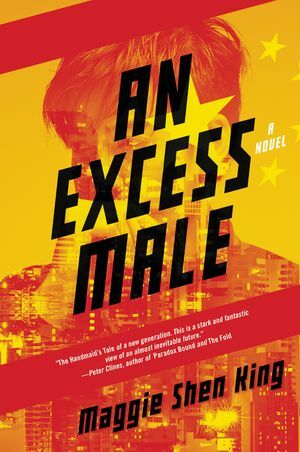 Maggie Shen King is the author of An Excess Male (Harper Voyager), one of The Washington Post's 5 Best Science Fiction and Fantasy Novels of 2017. She is Goodreads September 2017 Debut Author the Month. Her short stories have appeared in Ecotone, ZYZZYVA, Asimov’s Science Fiction, and Fourteen Hills. Her manuscript Fortune's Fools, won Second Prize in Amazon's 2012 Breakthrough Novel Award. She grew up in Taiwan, moved to Seattle at age 16, and studied English literature at Harvard College.